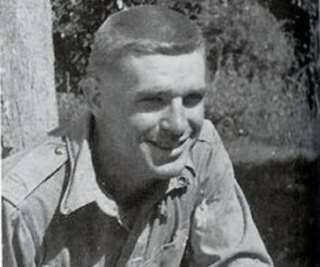 The late 1st Lt. Carwood Lipton , a World War II veteran, will be honored by the City of Huntington at a sign dedication, Saturday, June 30, 10 a.m.-11 a.m. at the Beverly Hills United Methodist Church , 2600 Washington Blvd. Lipton found bravely on D Day and at the Battle of the Bulge. HBO told his story in "Band of Brothers." Congressman Evan Jenkins, Mayor Steve Williams and Capt. James McCormick will participate in the ceremony which is free and open to the public. Veterans are encouraged to attend.